Dinner reservations are not needed to attend this show, it’s free! THE IMPERIAL SOUND is a swinging pop band with roots in 1970’s AM radio, Chicago soul, and first-rate song craft. 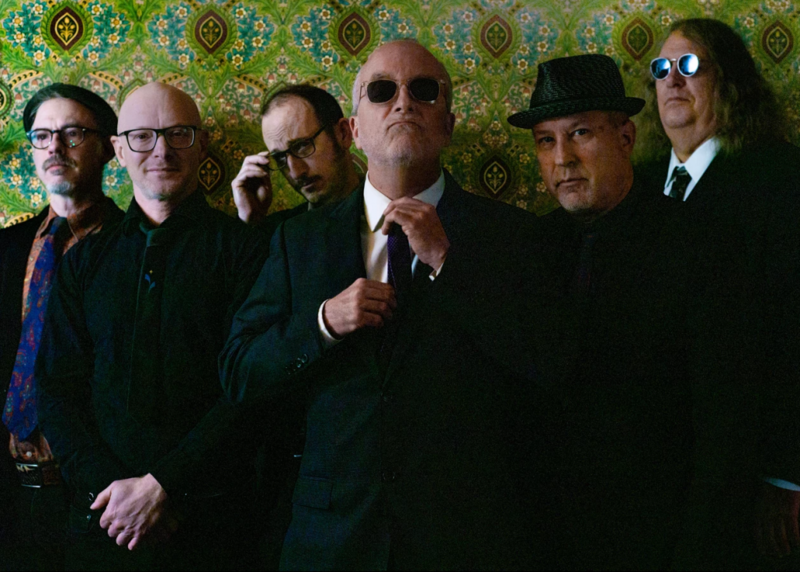 Kenn Goodman (keyboards) and Rick Mosher (guitars and vocals) have been partners in a variety of musical ventures, from the Chicago-based Pravda Records store and label to the legendary trash-rock trio The New Duncan Imperials, for many years. Their latest incarnation, as the founders of The Imperial Sound (sometimes shortened to ImpSo by its fans), puts them at the center of a group of seasoned musicians with years of experience and a drive for self-reinvention. The Imperial Sound is a band with years of shared experience, yet they sound anything but tired — the songs are fresh and the vibe is driving and melodic. This may be a band with a past, but it’s also a band with a future.